Do you expect reliability, long life and comfort? 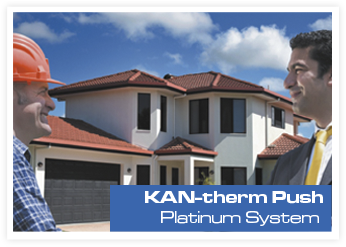 The new KAN-therm Push Platinum for water supply and heating systems are just for you. Copyright © 2013 KAN Sp. z o.o. All rights reserved.. Important information concerning cookies.